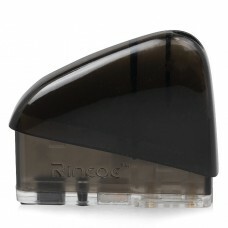 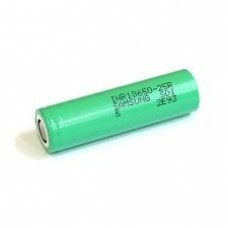 The Rincoe Ceto Replacement Pod Cartridges features a refillable pod element with 2mL juice capacity..
Specs:Flat Top Nominal capacity: 2500 mahMax Continuous Rated Discharge: 25 amps (at 25 degrees.. 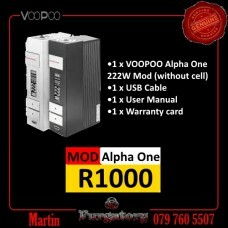 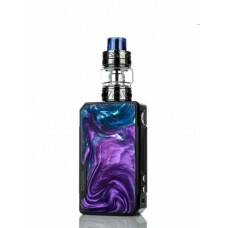 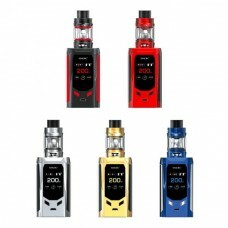 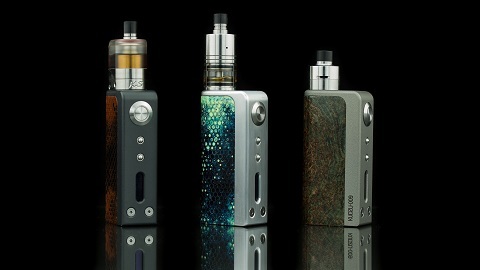 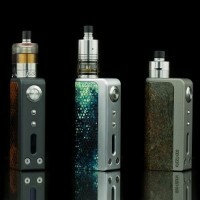 Product IntroductionThe brand-new SMOK Devilkin consists of a stylish yet powerful Devilkin MOD with.. 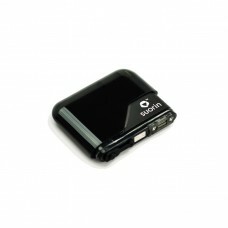 The Suorin Air V2 Replacement Cartridge delivers a sleek fillable pod element with 2mL juice capacit.. 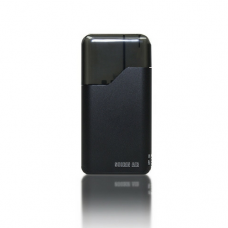 Introducing the first card type starter kit, the Suorin Air. 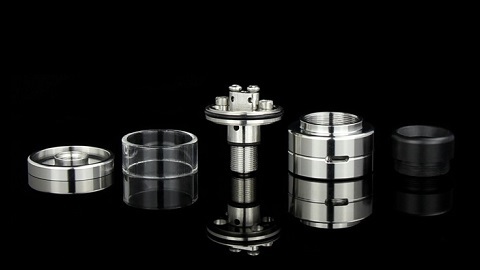 This device was created primarily for t.. 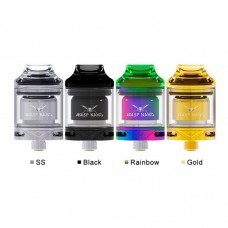 Details:Bonza V1.5 RDA atomizer features:Wide bore resin drip tip Capacity: 2mlJuice well 9mmEn..
Vandyvape Resistance Wire Stainless Steel 316L Vape Wires, is designed for RDA/RBA/RTA/RDTA Atomizer..
VooPoo Alpha One 222W TC Gene Chip Box ModDesigned in CaliforniaThe VooPoo Alpha One 222W TC Box Mod.. 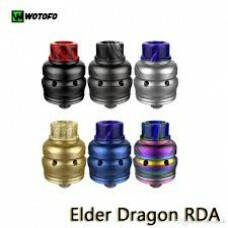 Product IntroductionInspired by the ExMachina Design aesthetic, the first RX Machina Mod with the si..
WOTOFO NUDGE is a new Mechanical Squonk MOD powered by single 18650 battery. 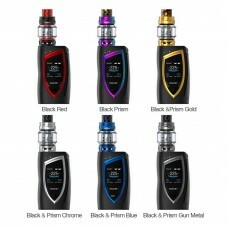 It featres Luxury 24k g..